eSecureData is proud to have the necessary controls and measures that comply with local and corporate requirements. 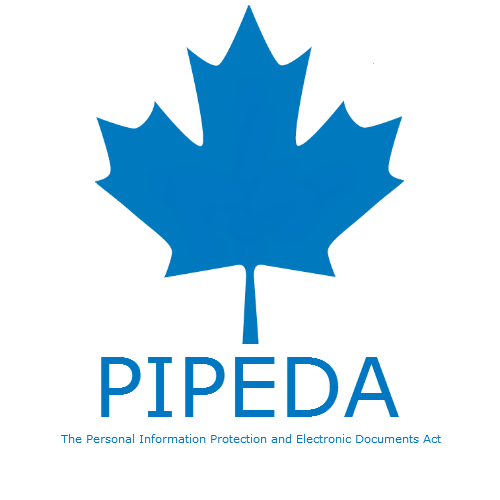 eSecureData is fully compliant with PIPEDA (The Personal Information Protection and Electronic Documents Act) and helps companies meet the mandatory provisions of the protection of personal information. 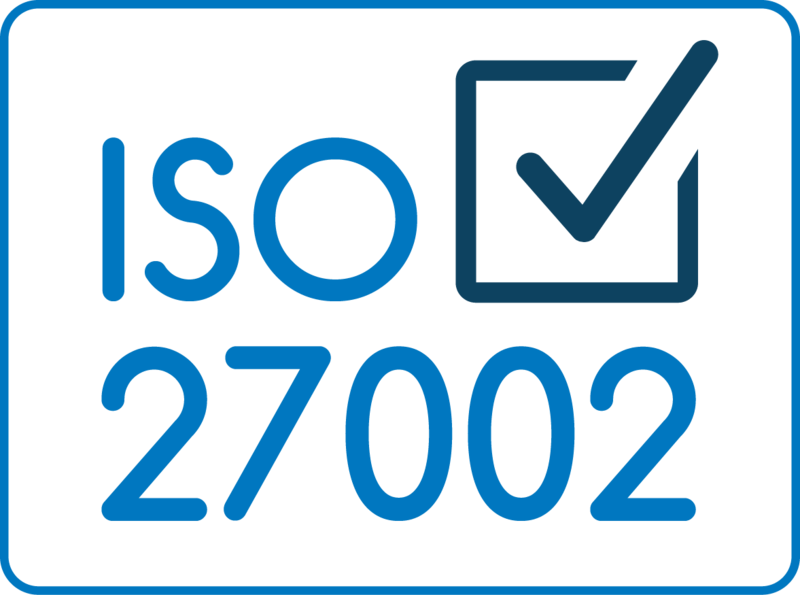 eSecureData is 100% PHIPA (Personal Health Information Protection Act) compliant. eSecureData utilizes the Control Objectives for Information and Related Technology (COBIT5) framework for their information technology management. 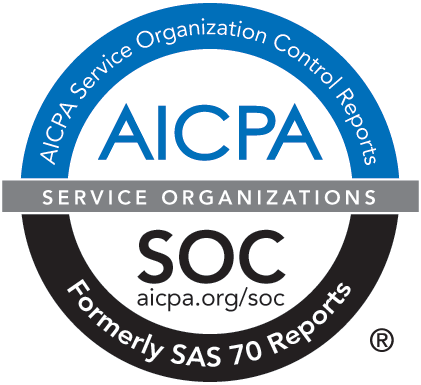 Contact us at sales@esecuredata.com for our SOC 2 report.